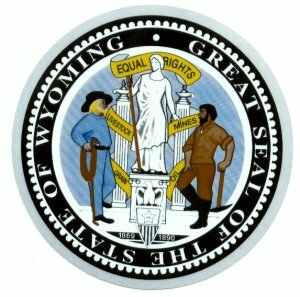 44th state, admitted July 10, 1890. 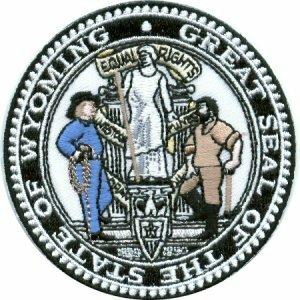 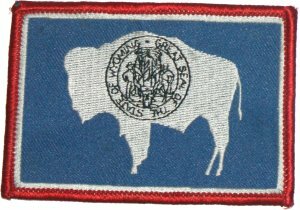 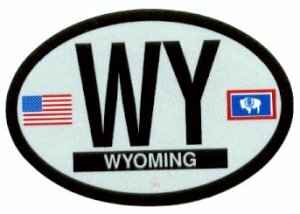 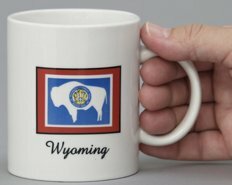 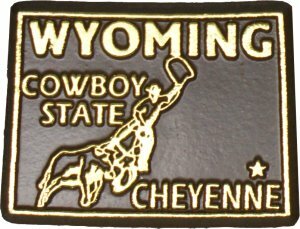 Wyoming was first officially represented by a star on the 44 star U.S. flag. 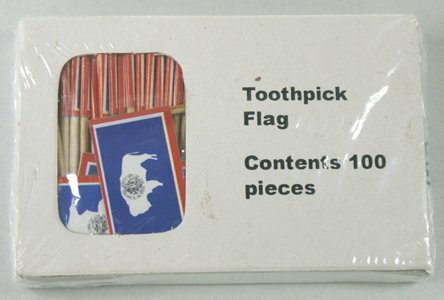 Paper flags mounted on toothpicks. 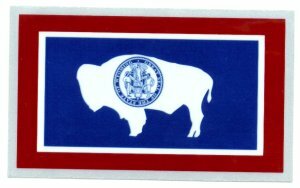 For larger indoor flags, see chart.